A new year often allows us to press the reset button and try to refocus on our health and happiness and what better way to start your 2019 than going on a holiday which focuses on YOU. 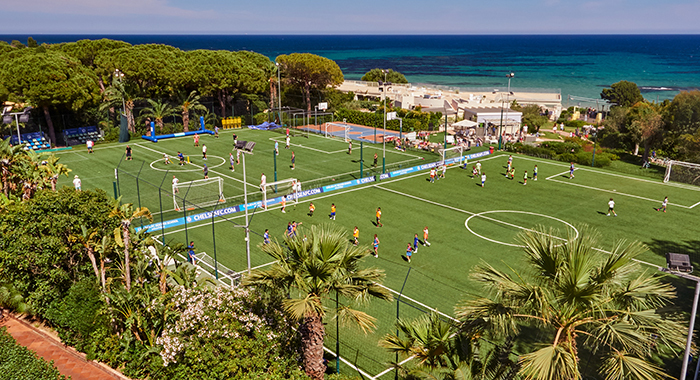 Some of the below destinations are great for individuals such as BodyHoliday and some for the whole family, such as Forte Village. Whatever kind of wellness holiday you are looking for, we have something for you! 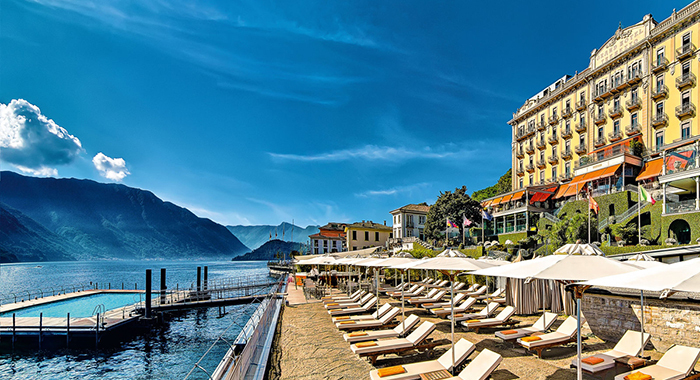 Situated on Lake Como, Grand Hotel Tremezzo has everything you could need for a relaxing break, recharge and realign for the year ahead. 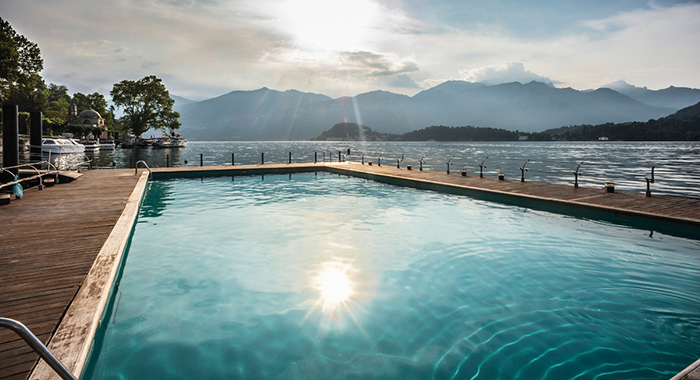 It features stunning views across Bellagio and the Grigne mountains and has over 100 years of history behind it. 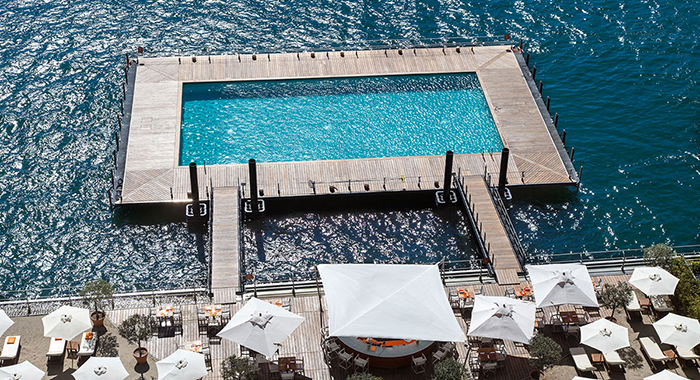 One of its three swimming pools floats on Lake Como allowing you to truly feel and see the beauty surrounding you and this pool is aptly named ‘Water on the water’. 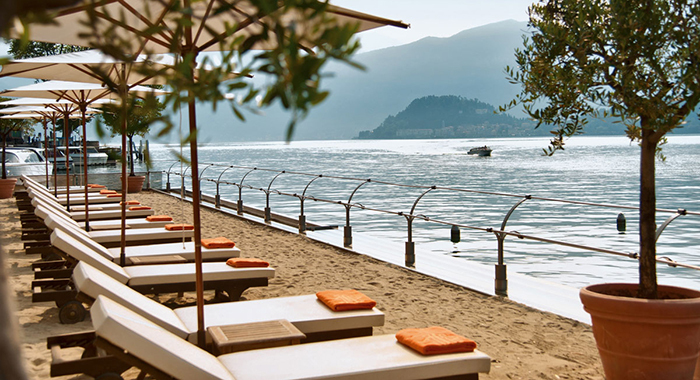 The hotel also has a private beach called T Beach which looks directly onto the lake and floating swimming pool where you can relax on one of the sunbeds. 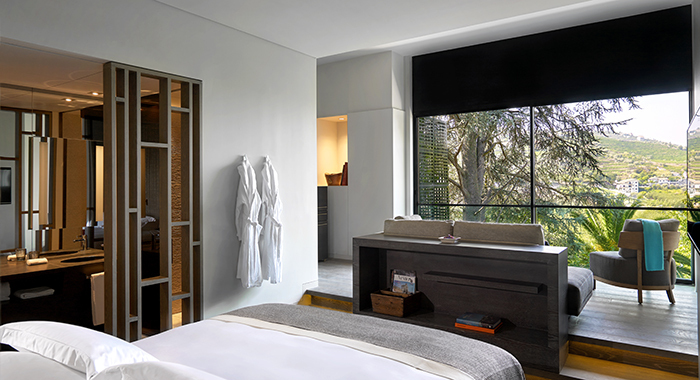 Then we have the divine T Spa provided by ESPA which has views across the lake from the infinity pool and outdoor Jacuzzi and a variety of treatments from rebalancing to anti-ageing. The infinity pool features water jets and oxygen bubbles at the bottom of the pool which massage the feet and if you want to you can try swimming against an adjustable current. The hotel can also hire a boat for you, big or small depending on your experience and you can explore the lake in its entirety or if you prefer to relax there are a number of excursions available. 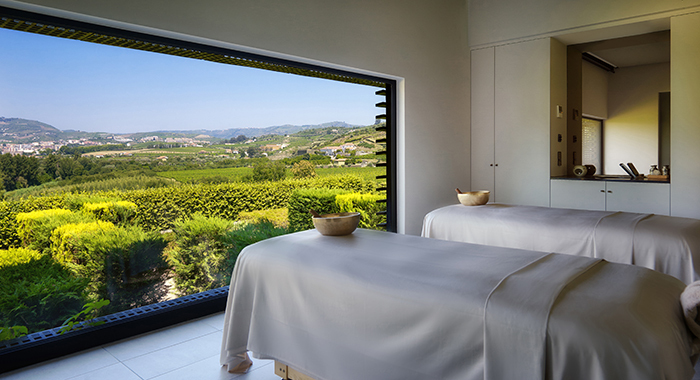 Set within the hills of one of the first wine regions in the world, Six Senses Douro Valley is a former 19th century manor house which has been given the Six Senses magic treatment. A great choice for those wanting to relax with some fantastic wines and food to match along with the many spa treatments on offer. 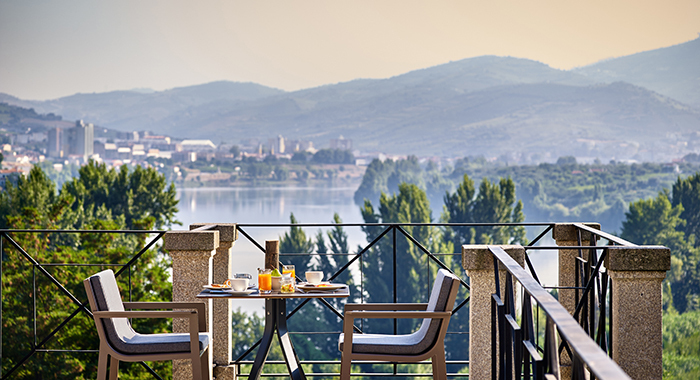 The hotel itself overlooks the vineyards below along with the River Douro and has restaurants, a wine library, swimming pools and an organic garden. Douro Valley is a great place to come if you are stuck in a rut health and wellness wise and really want to kick start a new year with professional guidance. The spa features acupuncturists, anti-ageing, aerial yoga, various massage treatments, grape rejuvenation and you can even get help creating your very own wellness program so that when you leave you can incorporate what you have learnt into your everyday life. 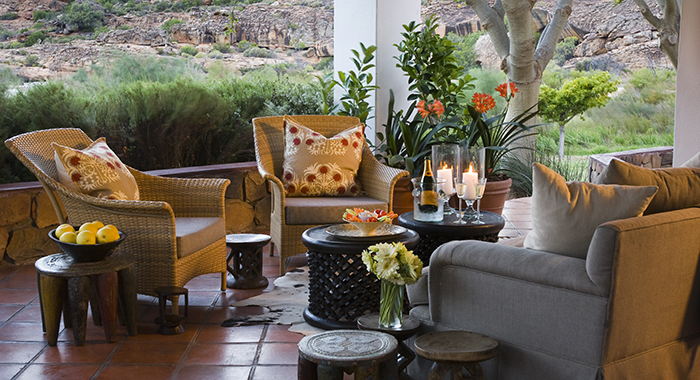 This multi-award-winning retreat sits in the Cederberg Mountains in 18,500 acres of open plains. This is a great getaway for those who find seeing wildlife in their natural habitat inspiring and recharging. It is home to over 150 types of birds, over 700 species of plants, 25 types of mammals and the area has over 130 natural rock art sites, some of which are over a thousand years old. 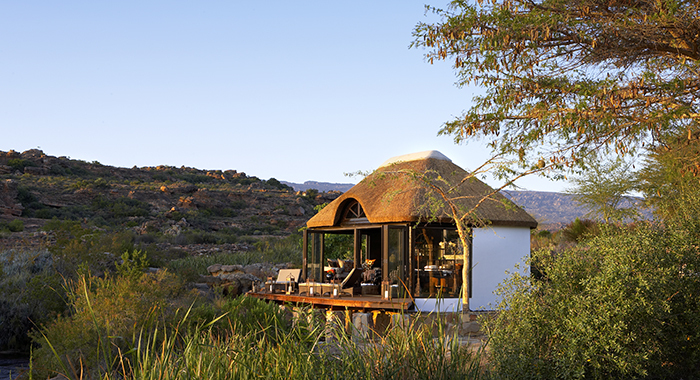 It also features a spa which many agree has natural healing energy and treatment facilities overlook the surrounding mountains and landscape from the riverside gazebo. There are many more experiences here to feed the mind and soul such as touring the organic gardens, learn about the wildlife and flora and learn about birding and rare and protected species. 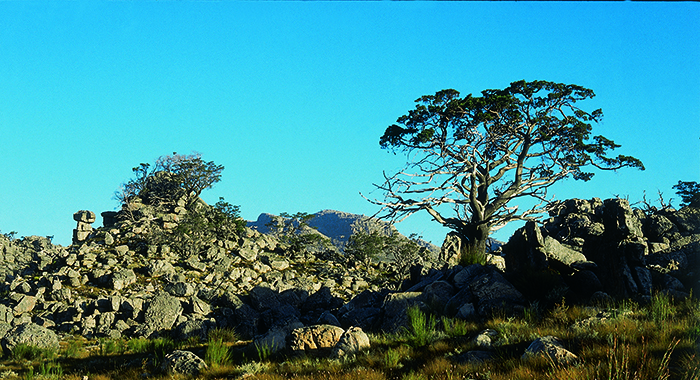 Bushmans Kloof is a great landscape for photographers, painters and writers and for those wanting to meditate and take in the landscape. Your spa experience can be personalised to meet your exact needs and wants and there are lots of health and beauty treatments to choose from leaving you feeling pampered, reinvigorated and ready for a great 2019. With the motto ‘Give us your body for a week and we’ll give you back your mind’, BodyHoliday offers a wellbeing retreat like no other. 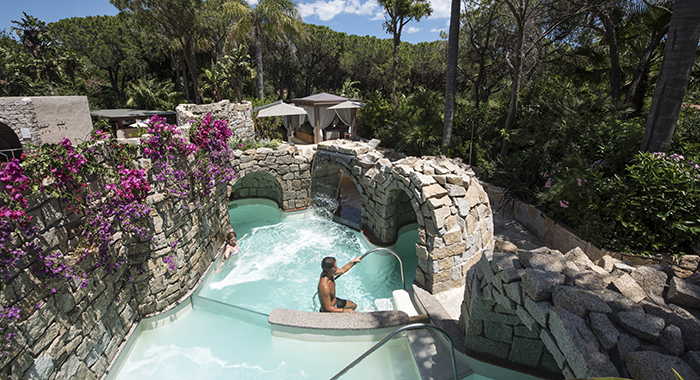 It is all-inclusive and offers a number of ways to soothe the senses and the spirit. 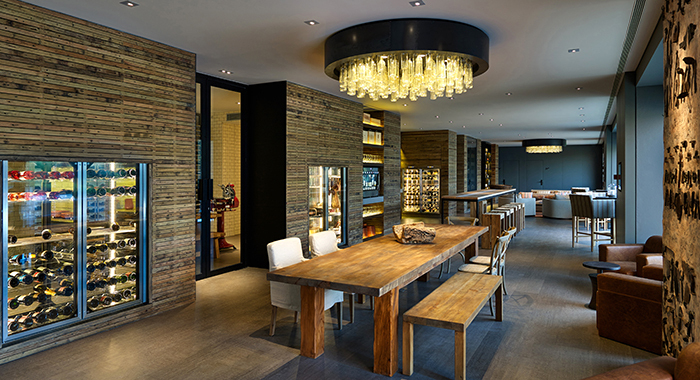 Its main philosophy is exercise, diet, restorative beauty and relaxation. 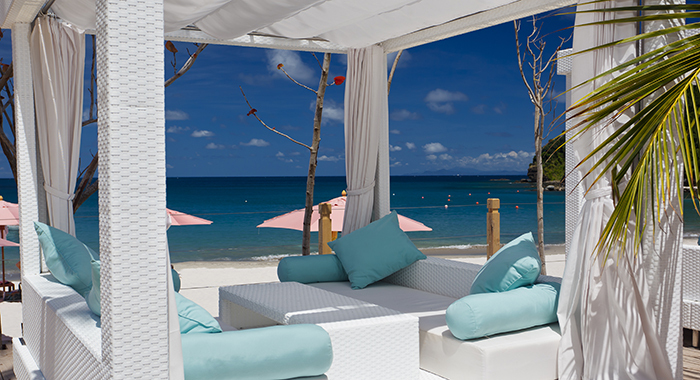 Offering a daily programme of complimentary spa treatments, daily inclusive activities and fitness classes to fit your needs and wants. There are also theme months from yoga retreats, learning how do Cuba and salsa dancing! As well as a focus on fitness, there are five restaurants serving everything from grilled fish to fusion cuisine and traditional afternoon tea at the Pavilion. 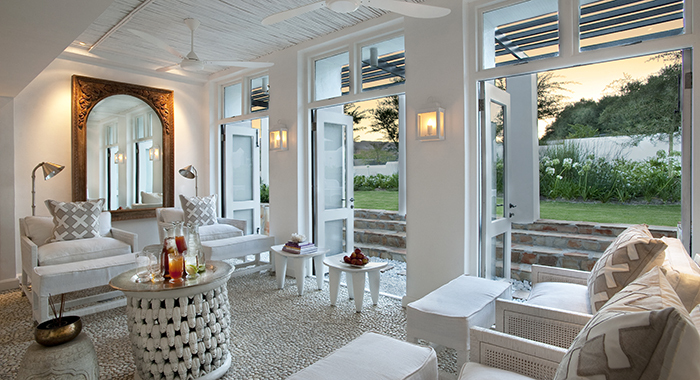 Beauty treatments are a must do and their is a specialist skin clinic and a hair and beauty salon - it also features the first Ayurvedic centre outside of India. Teen Spa (during WellFit Families theme), aerobics, soft adventure programme, Tai Chi, Rooftop yoga, spinning classes and meditation are all on offer. For those wanting a more adrenaline filled adventure, there are bike tours, rock climbing, volleyball, archery, water-skiing, windsurfing, tennis and there is an 18-hole golf course nearby at discounted rates. Sardinia is one of the globe’s 5 ‘Blue Zones’ where the people that live there are healthier and live longer than anywhere else. 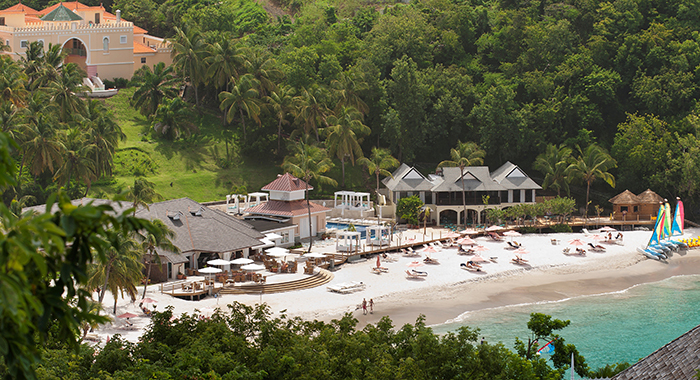 The island itself has about 300 days filled with sunshine a year along with the super healthy Mediterranean diet. 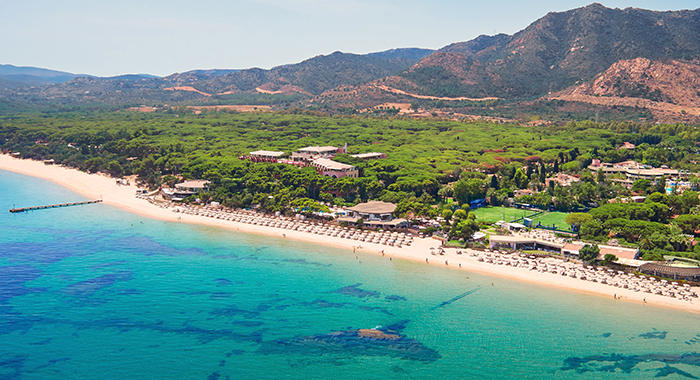 Forte Village is probably best known for its thalassotherapy due to the large amounts of salt in the water on the island. There is a six-pool programme which has medically proven detoxifying results and the mixture of salt, water and sunshine purify and helps other treatments work even better. This is the place where many athletes come, mainly due to the Performance Centre and the Forte Lab which both use the very latest technology to analyse and create a custom fitness programme. Other treatments on offer include therapies for anti-ageing, improving the skin and losing weight, along with issues like back pain which benefits from laser therapy, just ask a top female tennis star! Treatments can include a mixture of ayurvedic, massotherapy and physiotherapy, there is an air-conditioned gym and football pitches that are so good they have even hosted Milan and, Chelsea run a football school there. 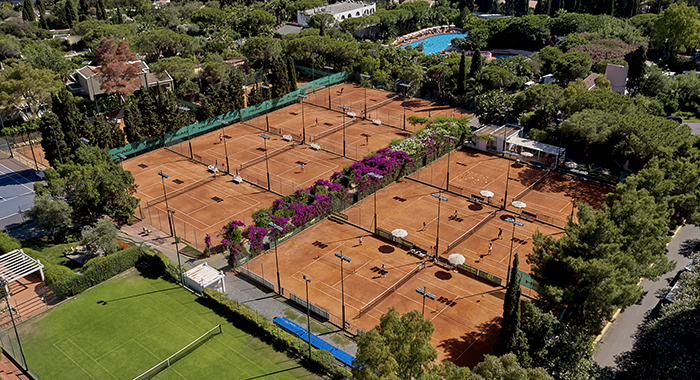 For tennis fans, there are 12 courts and Molas Golf Club is close by, there is a cycling, rugby, boxing and chess academy. 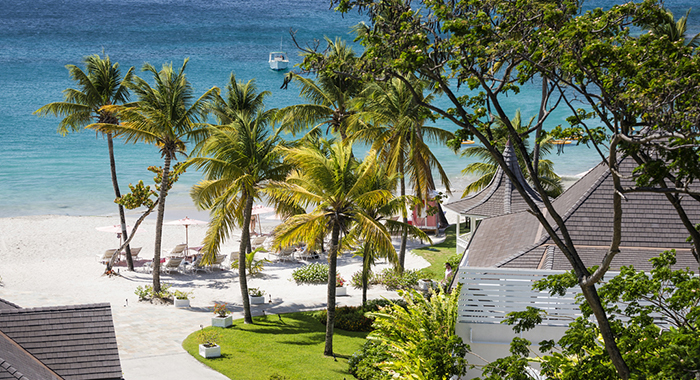 After all that exercise you can spend your downtime at the private beach, in one of the nine swimming pools or enjoying nightly entertainment. If you are inspired to go on a wellness holiday and take some time to make yourself healthy and happy then call us today!